Most people ignore a delightful way to express themselves. You may consider it to be as breathtaking as a glorious sunset. As amusing as a giggling toddler at the beach. As satisfying as warming your bones inside after shoveling snow in zero degree weather. What am I referring to? (Have you guessed?) POETRY! 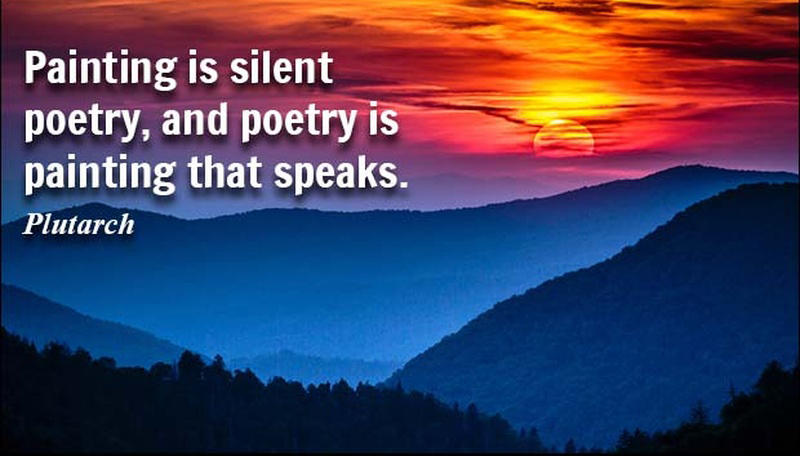 I urge you, dear writers and readers… let’s keep poetry ALIVE! Yes, it’s still out there… You can still feel it resounding in the rap music of the new musical, “Hamilton.” It’s still heard in countless musicals. And young children still enjoy feeling the joy of poetry in nursery rhymes and camp songs. Poetry can be captivating. It can speak to our soul. But how many of us use poetry to share our thoughts and emotions? How many read a poem or two on occasion? How many even own a book of poetry? 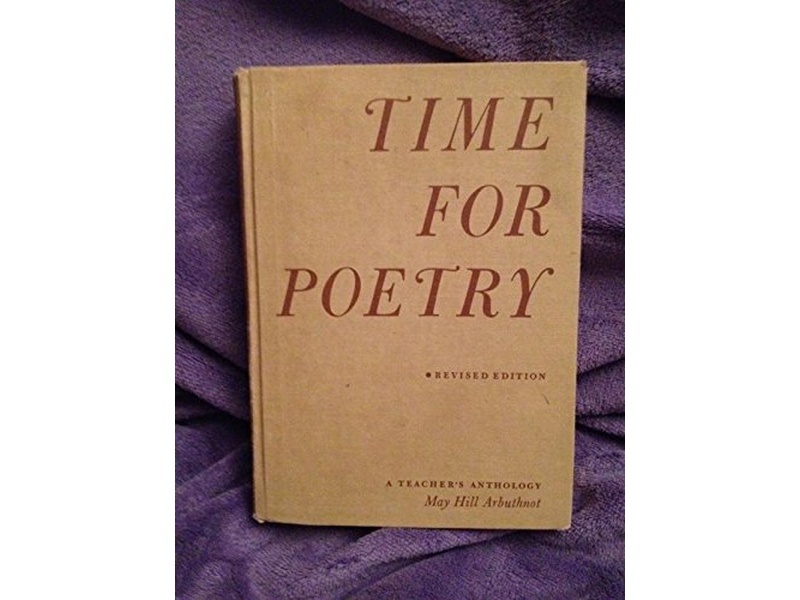 As an elementary student in Chicago, my 4th grade teacher, Mrs. Fogg, read to us regularly from “Time For Poetry.” The poems delighted me so much that I begged my mom tobuy the book. I was thrilled when my own copy arrived! I memorized enchanting poems like, “The Pirate Don Dirk of Dowdee…” or “The Owl And The Pussycat.” Just saying words that rhymed or flowed in a rhythm felt incredibly exciting. 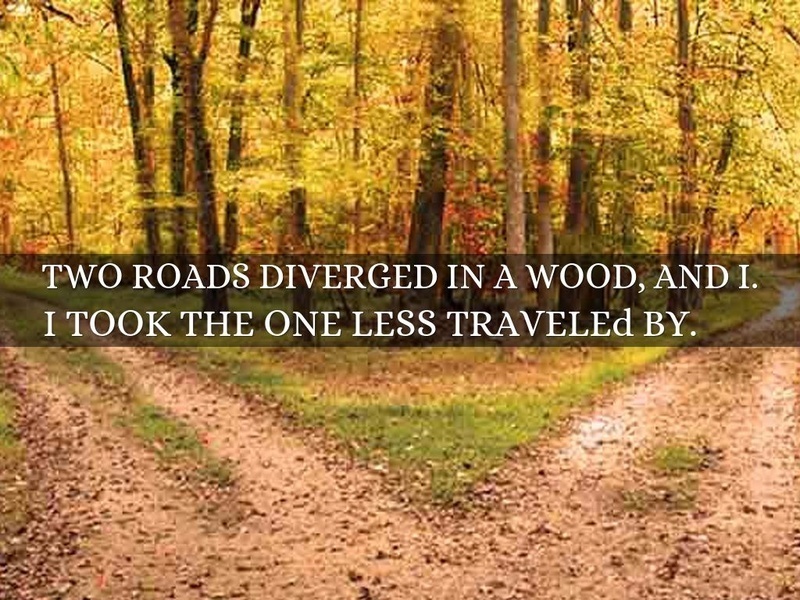 You don’t have to be the next Emily Dickinson or Robert Frost. You can be YOU – sharing your stories, reflections or feelings in a new way. Study other poets and you’ll get a few ideas. In “Writing Down The Bones,” Natalie Goldberg offers great advice and writing tips that could be applied to poetry. Here’s a fun exercise…. Fold a paper in half (the long way), and list ten nouns on the left column. Turn the paper over to the right column. Think of an occupation, and list fifteen verbs that go with that position. Open the page and you’ll see nouns on the left and verbs on the right. Try joining the nouns with the verbs to see what new combinations you get. Finish the sentences, casting the verbs in the past tense, if youneed to. Bedtime stories unraveling in wondrous detail. Growing up was a forever process. Signifying nothing but meaning everything. When we kids begged for ten-cent ice cream bars. Next Next post: BUILD TRUE SUCCESS WITH TRUST!